Hello everyone, I’m Valery and I’m from Los Angeles, California! You’re probably thinking that I’m about to have a proper introduction with a list of things about myself that I will further explain. Well, the reality is, I do not. So, you will just have to bear with me as I try to figure out what to say. I have always loved things that related to beauty or fashion, and creating a beauty blog has been a goal of mine that’s been in my mind for quite a while. I avoided the idea before because I had no clue on where to start, what to write about, etc, and just the simple fear of not making anything that is worth reading by people. I recently decided that if I ever wanted to get anywhere I would have to start, and just do it no matter what. As a freshman, if I wasn’t studying then I was occupied with reading. Eventually, I wanted to write something, and I actually did start writing a story that sorta backfired because I no longer had the motivation or time to continue it. Now as a senior that will be graduating soon, I hope to be able to create a place to share my thoughts and ideas that I can share with plenty of people. My plans for this blog will likely consist of fashion, makeup, fitness, health, photography, and books. Along with anything interesting that occurs in my life. My aspirations also include providing entertainment, advice, and motivation to people, and making sure the content will be enjoyed by viewers. Next ›How to Manage STRESS! I agree with ShadesOfMeraki… I loved your intro and just keep doing what you love. This looks like such a great blog so far, I’ll definitely be checking it out more often 😊 so honest and genuine too, definitely keep up the good work! P.s. I’m so jealous that you live in California, it’s one of the top places on my list of where to go in the world and would make such a nice change from dismal England haha! Thank you so much! You’re so sweet. I really appreciate it. Oh trust me, it’s actually not that great. There are some really wonderful areas but you always have to be carrying money around. Everything around here is super expensive. The heat can be unbearable often in the summer as well. I’d say the nicest areas are around the beach and away from the city. I would love to go to England! That’s one of my goals. No problem! Anything at all to help ☺ Yeah I suppose that is a drawback, but like you said, I’d love to be on the beach near a palm tree. Plus I bet you end up bumping into a few celebrities from time to time. Haha if you want to visit I’d come between June and September (when we get our one day of summer)… I joke! London is crazy busy all the time, but there are some beautiful beaches on the South West coast for surfing. The beaches are beautiful! Hahaha for the celebrity thing that’s actually a nope. It’s super rare and unlikely honestly. They’re always very subtle when going out and it would be purely out of luck if somebody happened to meet them. You can possibly meet them if they’re at any events that you pay for! Ah okay, I guess I’ll have to go to a few events when I travel over there then! haha 🙂 No worries! You can always email me on my contact page! 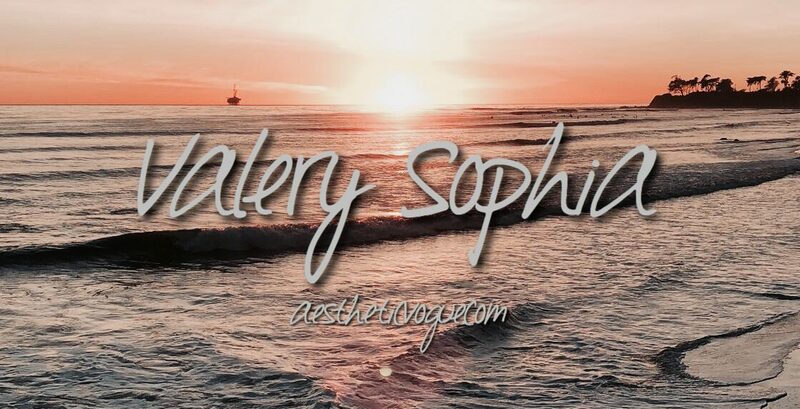 I don’t really share my blog on social media but I try to be really active and connect with other bloggers! Nice to see your new blog! I loved your intro! And the set up of your blog! Hope we can be friends and share our items and likes and dislikes! I can’t wait to restart my vlog!